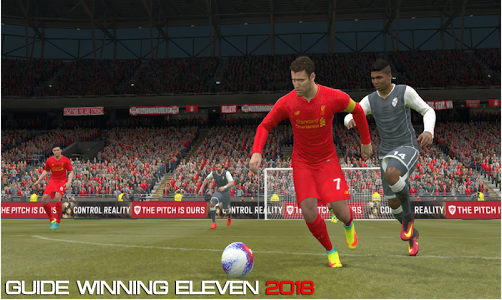 Winning Eleven 2018 (WE 18) apk for every android soccer gamer is now available with new and updated features. 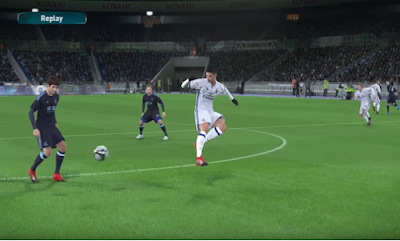 For all game freaks who have been playing the previous Winning Eleven 2016 and 2017 versions, it is high time you upgraded to the latest working version. 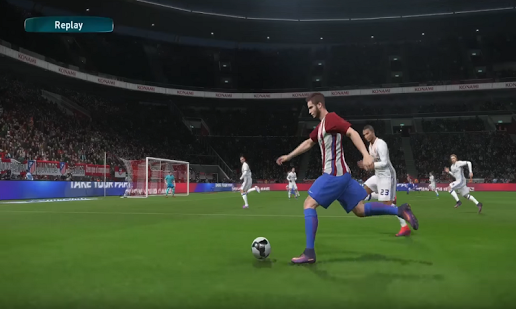 Many features have been updated in this latest 2018 version of WE 18 like the uniform colour and players name, etc. Winning Eleven (WE) 2018 is a soccer game that works perfectly on every android device, even those with lower configurations. 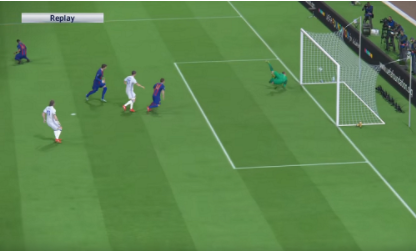 The game's name came up because Pro Evolution Soccer PES, didn't have the same name in all countries until 2008. As a result of Konami's franchise was now called World Soccer Winning Eleven in the USA until that year, and in Japan it's still called Winning Eleven till date. In this tutorial post, I will walk you through the installation process of Winning Eleven 2018 and also give you the direct download link to the apk + mod file. ==>Colours of Uniform has been changed. ==>Uniforms get dirty depending on field conditions. ==>Players' skills can be increased as trophies are won. ==>Referees can be seen on the pitch. 1. First download the WE 2018 android version to your phone. 2. Follow the onscreen instructions to install and set it up.